Synopsis: ROCKETMAN is an epic musical fantasy about the incredible human story of Elton John’s breakthrough years. 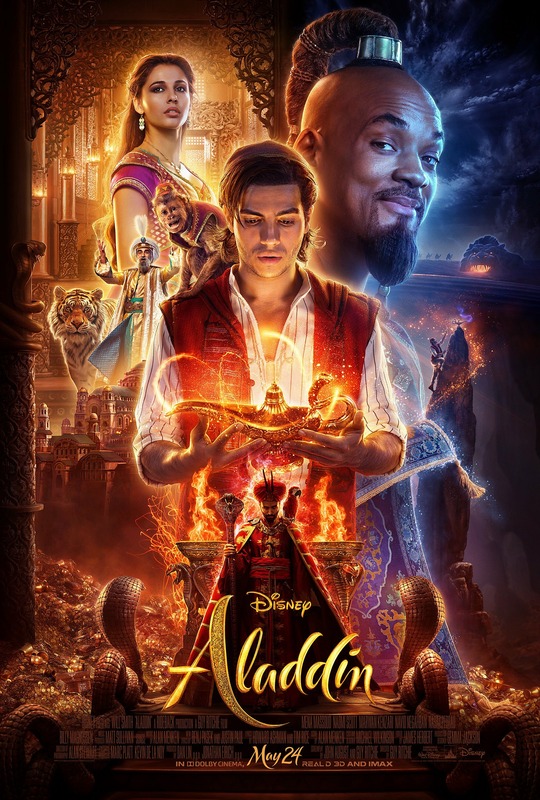 The film follows the fantastical journey of transformation from shy piano prodigy Reginald Dwight into international superstar Elton John. 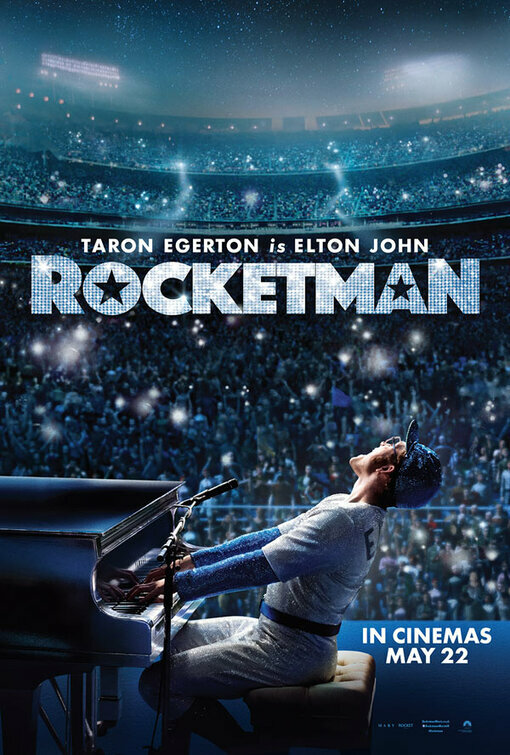 This inspirational story – set to Elton John’s most beloved songs and performed by star Taron Egerton – tells the universally relatable story of how a small-town boy became one of the most iconic figures in pop culture. ROCKETMAN also stars Jamie Bell as Elton’s longtime lyricist and writing partner Bernie Taupin, Richard Madden as Elton’s first manager, John Reid, and Bryce Dallas Howard as Elton’s mother Sheila Farebrother.